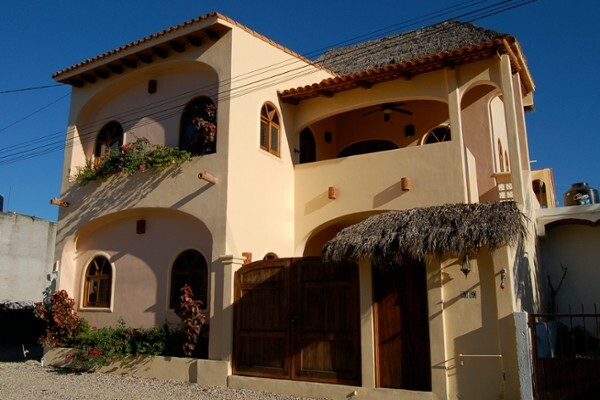 Villa Amigos is a beautiful, new three-story villa, located in the residential area of San Pancho known as El Izote. 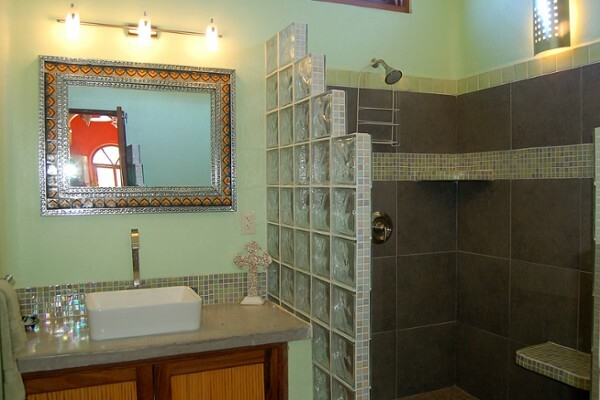 This home is a two-level duplex consisting of two, two-bedroom homes. 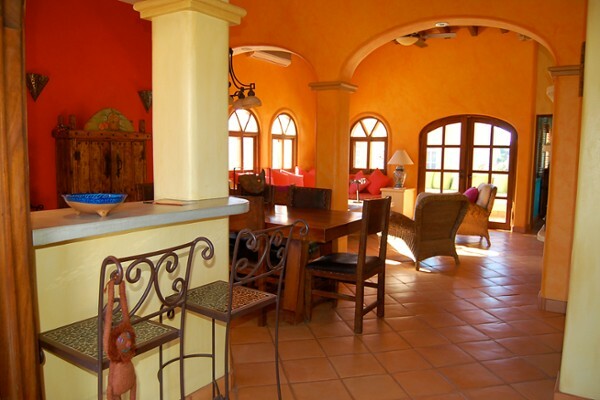 This fully air conditioned villa encompasses two large indoor living/areas, four bedrooms, four bathrooms, two fully equipped kitchens with breakfast bars, WiFi, pool and pool terrace with waterfall, and expansive rooftop palapa-covered terrace. The spacious rooftop palapa-covered terrace is adorned with comfy cushioned couches, table & chairs, and lounges on which to bask in the sun. 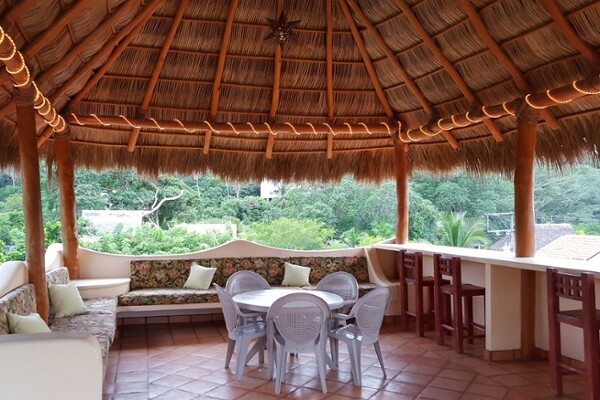 This is the perfect spot for cocktail parties, sipping your morning coffee, or for watching the nightly display of the famous San Pancho sunset. 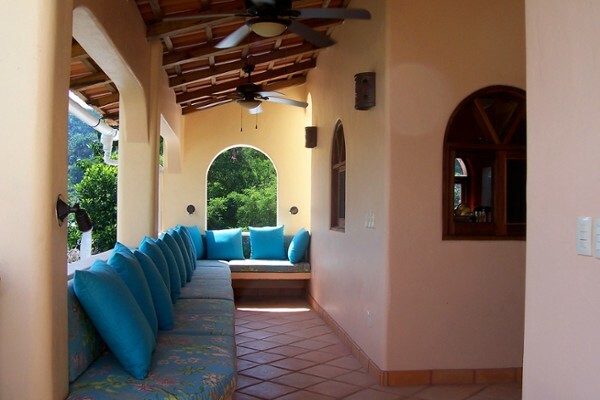 This villa is perfect for an extended family, two families, groups vacationing together or owners who want to occupy one unit while renting the other for income; both floors have private entrances and private terraces. 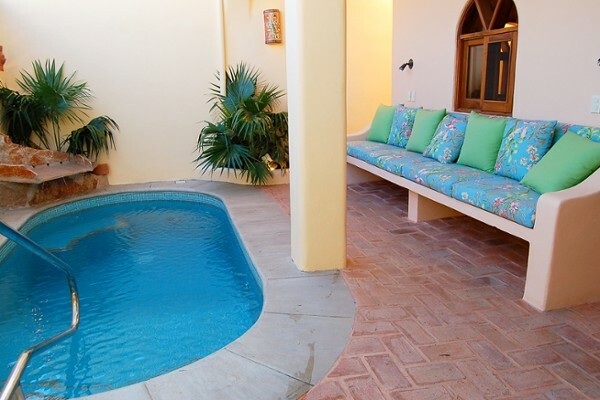 The proximity of this villa to the town center is yet another plus. Villa Amigos is just minutes away from the heart of San Pancho, and is walking distance to shops, restaurants, and grocery stores. 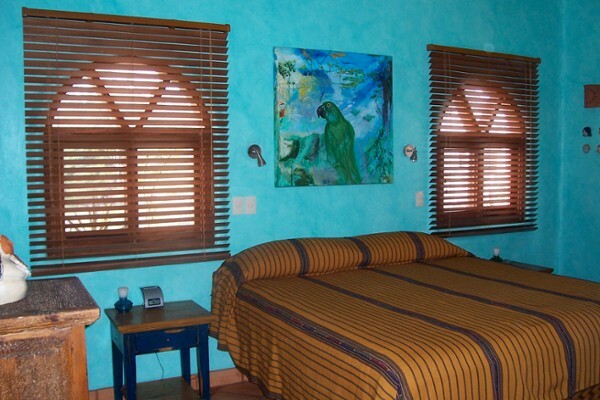 The tropical, pristine San Pancho beach is only a 2-minute drive or 8-minute walk through town.